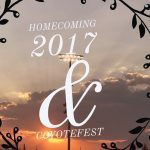 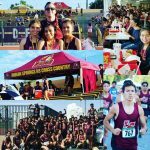 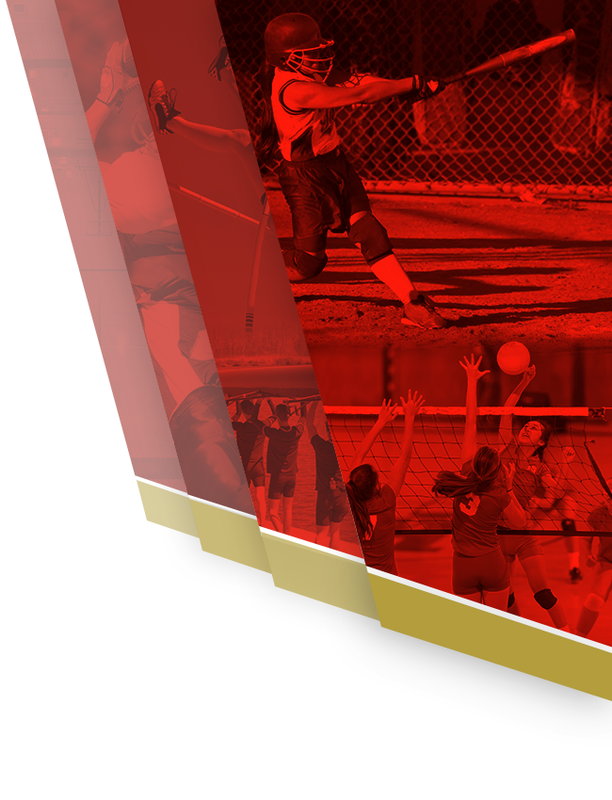 Multiple Teams · Nov 9 Good Luck CIF Cross Country Qualifiers! 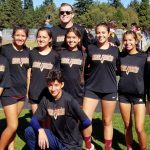 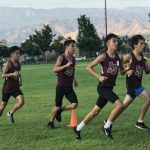 Article Provided by Coach Eric Browning The Indian Springs HS cross country team raced into their long-awaited season on Saturday morning at the 24-team Colton Swarm Invitational. 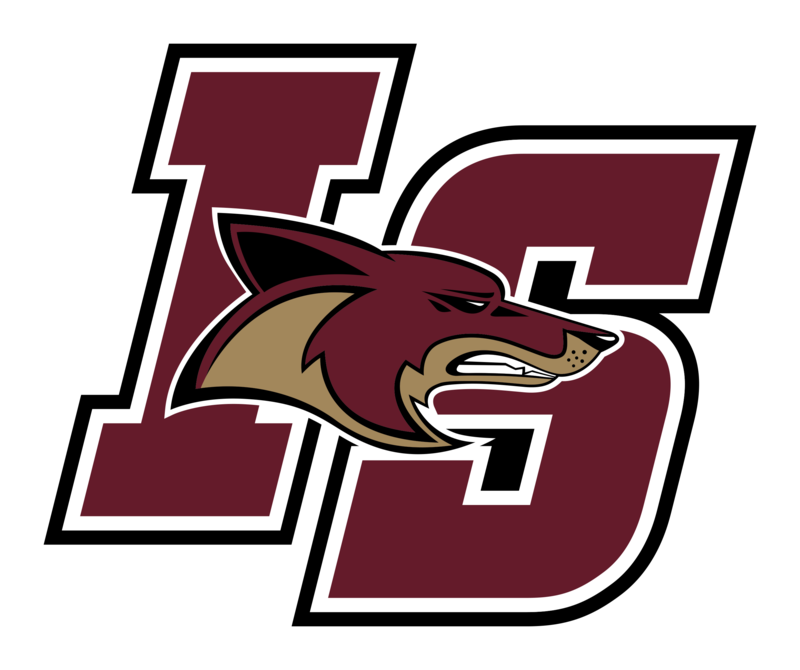 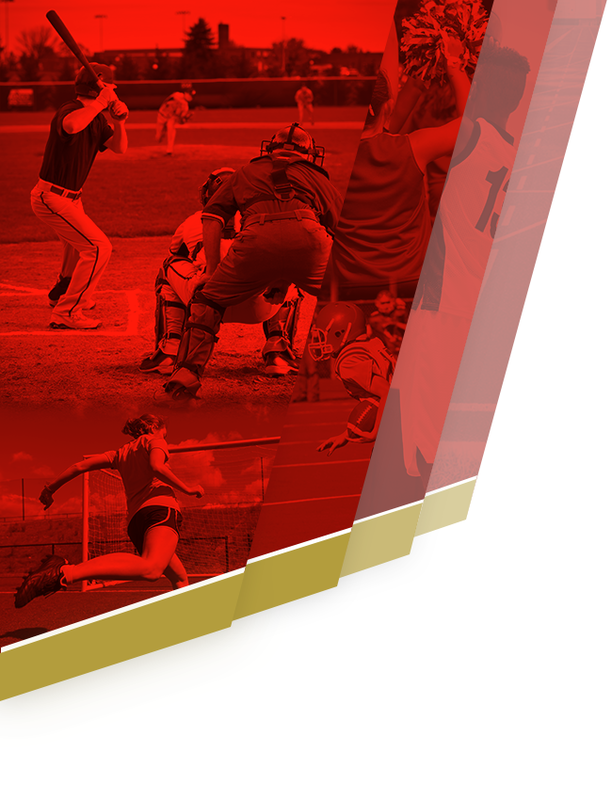 Despite unseasonably warm early-morning temperatures hovering in the mid-90s, Indian Springs and it’s 46 student-athletes felt that the results were an early indication where the team is headed.